Samson Mow, who is best known in the Bitcoin community as the former chief operating officer of BTCC and for his controversial persona on Twitter, has a new job. In a blog post on Blockstream’s website this morning, it was announced that Mow would be joining the blockchain technology startup as the new chief strategy officer. Details related to Mow’s new role at Blockstream, his alignment with the company’s core values, and his ability to continue his support for an open Bitcoin development process were outlined in the Mow-authored blog post and a related press release. 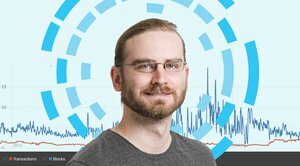 “What I hope to accomplish with the team at Blockstream is to bring great products to market, continue to contribute to the community, and make Bitcoin great again,” Mow told Bitcoin Magazine. According to comments from Blockstream CEO Adam Back, the company is preparing to accelerate and shift toward the launch and marketing of their enterprise and consumer products. “Samson will be undertaking a number of immediate strategic initiatives [during this process], including the establishment of Blockstream offices in China and Canada,” Back said. "Samson's skills and experience are exceptionally complementary to Blockstream, leveraging both his deep Bitcoin and startup expertise," Back added. Elements is a project from Blockstream that allows developers to extend Bitcoin’s functionality via sidechains. 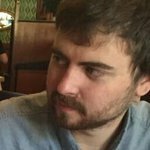 Mow wrote in the company blog about how he is aligned with Blockstream’s core values. He specifically pointed to “protecting permissionless innovation, empowering through trustable and secure financial technology, and transforming the trust paradigm for the betterment of society” as examples of these core values. This is not the first time Blockstream and Mow’s core values have brought them together. 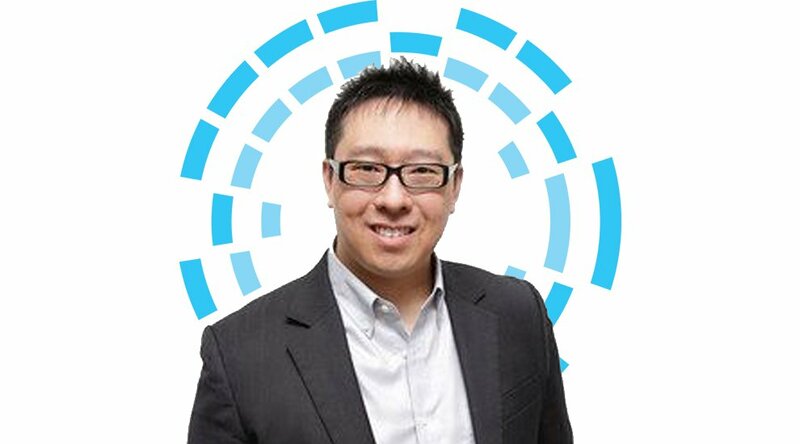 During his time at BTCC, Mow was involved with the organization process for the Scaling Bitcoin workshops, of which Blockstream is a key sponsor. “I plan to continue supporting Bitcoin community events and initiatives,” Mow wrote. Another reason Mow has joined Blockstream is to continue his support of the Bitcoin development process. He referred to this as Blockstream’s “raison d'être” in the blog post, explaining his reasons for joining the company. During his time at BTCC, the company began contributing financially to some of Bitcoin Core contributor Peter Todd’s development work. Finally, it appears that Mow’s Twitter antics aren’t going anywhere. “On occasion [I will] find interesting ways to reiterate my beliefs and intentions with those who disagree,” Mow concluded, adding a smiley to the post for extra effect. The fund injection will be used to expand the startup's operations including its Chainalysis Know-Your-Transaction (KYT) tool which allows more than 100 crypto exchanges and financial institutions to vet their clients. FastBitcoins.com has announced the launch of its cash-based bitcoin exchange, which includes Lightning Network integration. Binance’s cryptocurrency exchange platform has expanded into the European market with its entry into the Island of Jersey, a self-governing dependency of Great Britain.